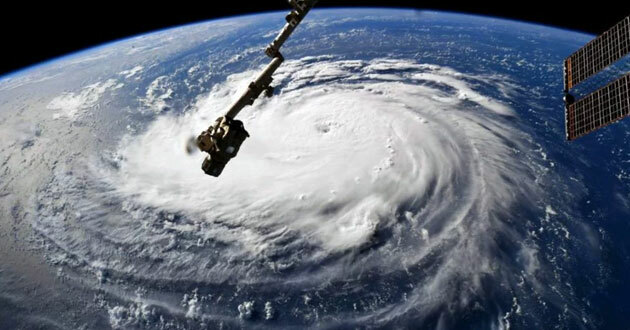 On top of all the state and federal disaster relief groups readying for Hurricane Florence as it barrels toward North and South Carolina are a group of expert helpers: the faith teams. 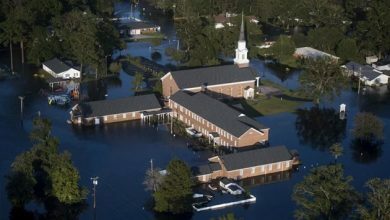 The biggest of these, North Carolina Baptists on Mission and the North Carolina Conference of the United Methodist Church, have made a name for themselves during previous hurricanes and other natural disasters, feeding people, clearing debris, gutting uninhabitable homes and rebuilding them from stud to kitchen cabinet. 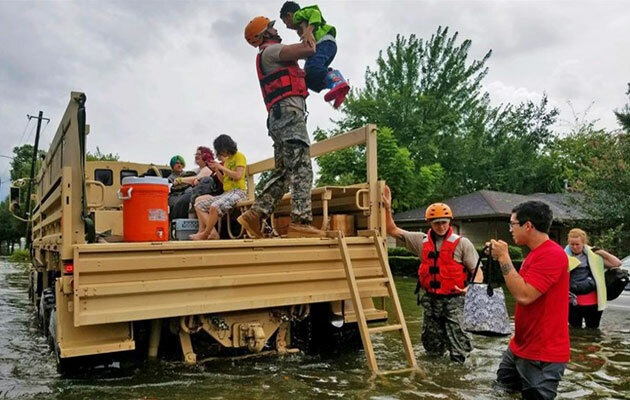 On Wednesday (Sept. 12), they were back at it — not yet delivering help, but strategizing over how best to deploy their volunteer armies and equipment. Florence is likely to produce catastrophic flooding in the eastern Carolinas when it makes landfall Friday. Damaging winds and near-certain flooding from the massive rainfall will worsen the misery. 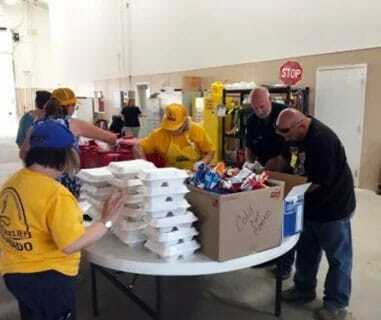 Baptists on Mission partners with the state, the American Red Cross and the Salvation Army to feed thousands. On Wednesday leaders pored over the latest storm tracking information to figure out where best to station its three mobile kitchen units. At full capacity, two of those units can provide 30,000 hot meals a day each; the third can provide 20,000 meals. 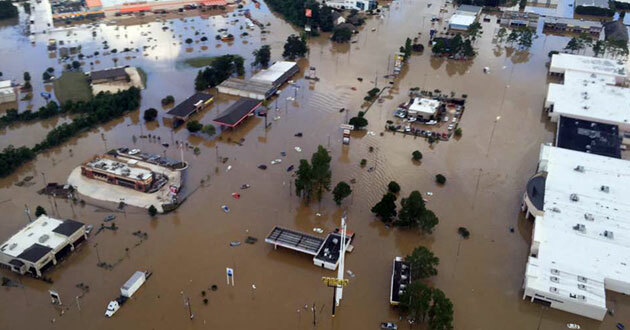 Some 15,000 North Carolina Baptists have been trained in disaster relief work and many more untrained Baptists volunteer as well. At a disaster call center for the North Carolina Conference of the United Methodist Church, people were phoning in to offer volunteer labor and supplies on Wednesday. After the storm makes landfall, many more calls will be coming in for emergency help. 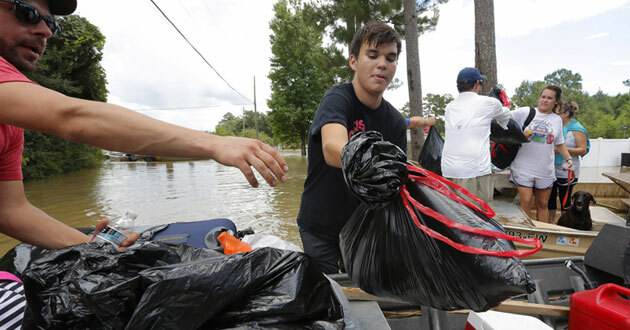 The United Methodists typically come in after the first responders give them the OK. They’ll send in teams to hang tarps, remove debris, clear out soggy carpets and wet furniture and rip out subfloors as well as heating and air conditioning ducts. Over the past three years, the conference, which covers the eastern half of the state, trained 767 people on how to respond to disasters. But the training stresses listening first and foremost, said Ann Huffman, who directs the conference’s disaster call center. Huffman is also president of North Carolina’s chapter of Voluntary Organizations Active in Disaster, or VOAD, which comprises some 60 organizations, the majority of them faith-based, including Catholic Charities, the Salvation Army, the state’s Jewish federations, Presbyterian Disaster Assistance, Samaritan’s Purse and many others. Congregational teams of all faiths have gained a reputation in the area because they often remain months — and even years — after the disaster has struck and poor or elderly residents have exhausted whatever state and federal resources are available for rebuilding. Several of the faith groups are still helping people repair homes from Hurricane Matthew, which struck North Carolina in October 2016. Altogether they blanket the area with know-how and can-do spirit.